Sometimes in life, things get in our way and causes great distress and we have to remember that the devil is not in control. You may think he is by the looks of our surroundings and our communities but he isn't. He sure is stirring the crap/swamp land up though. Are you falling for what is said on the news or are you finding out the truth through the sources? Some may not believe in Jesus or the Trinity but I do, we do. As for me and my house we will serve the Lord. We believe that many things have been prophecy and they are being fulfilled. Some don't want to believe, maybe they grew up in the church and have walked away because they were not shown what Jesus does, who He is and what God sent his only son down here to do. Maybe, just maybe, they have been told that they are not worth God's love in some way. 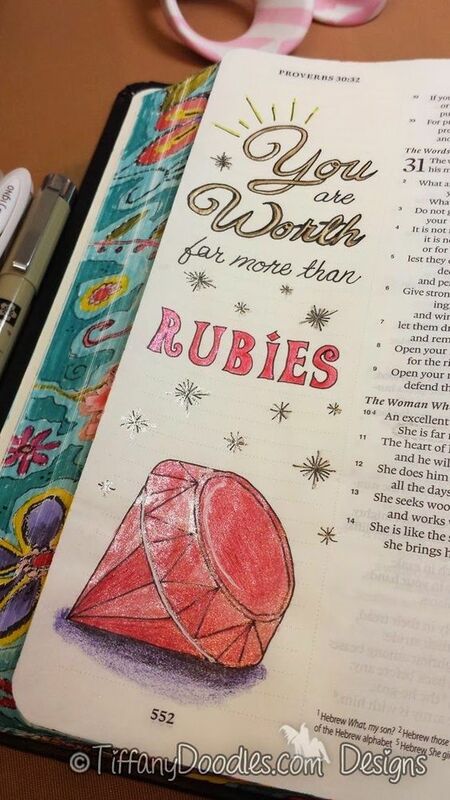 But I tell you, you are worth more than Gold, Rubies and Silver to HIM. What are you going through right now? What is grabbing all your attention? Who's attention are you getting? Jesus wants you, your attention, your voice, your hopes and dreams. He wants all of you. Every. Single. Speck. of. YOU! One of my students said to me today, "You must be rich to live in a motorhome and travel?" I said "no, really good money savers. ". He said "not me, I love to spend money"! 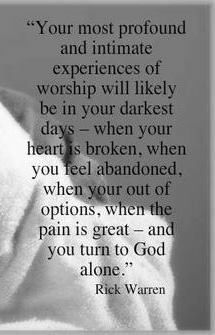 Believe me, we are not well off, we are on the road to save ourselves from a life shackled and chained to a life that is set free to show off our Jesus. Come join us in the Ultimate Adventure of Trusting Jesus all along the way! Because He is truth and light.